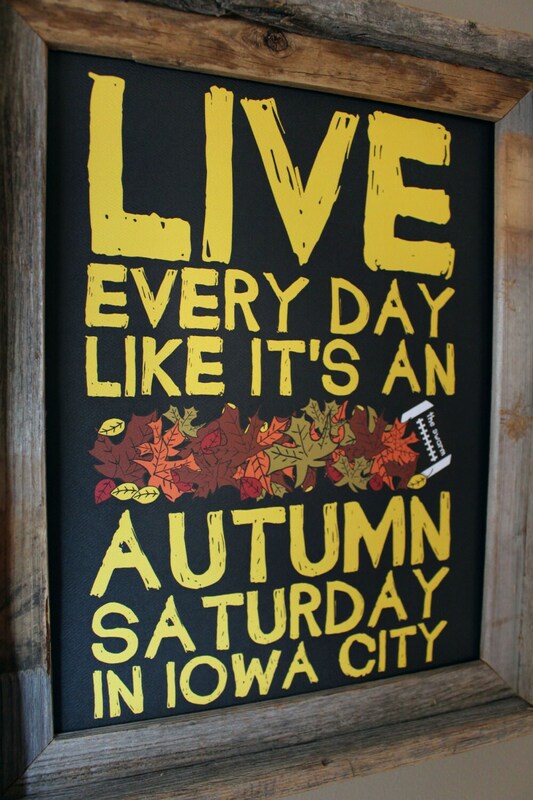 If you wake up on cold winter nights or during the dog days of summer just wishing it was fall in Iowa City....you know, leaves on the ground, tailgating, crisp mornings, Kinnick Stadium overshadowing the whole scene, and black and gold as far as the eyes can see...then this is the print for you! 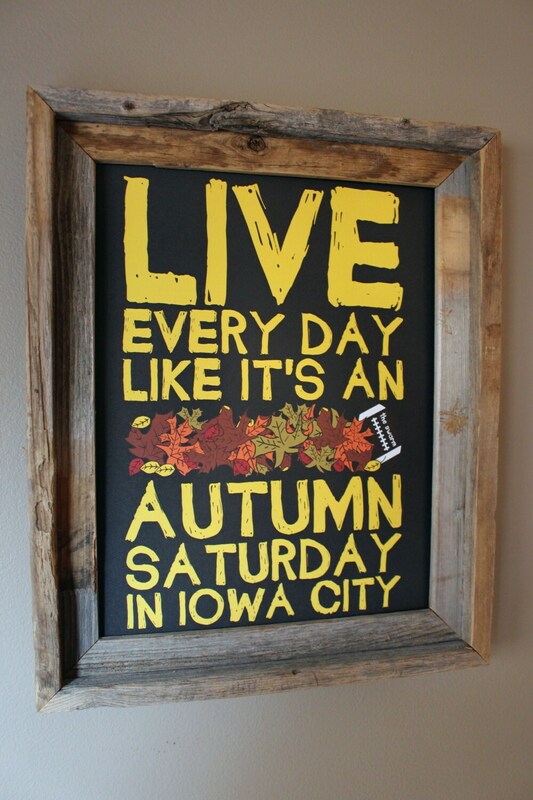 This 11x14 print basically sums up that feeling. 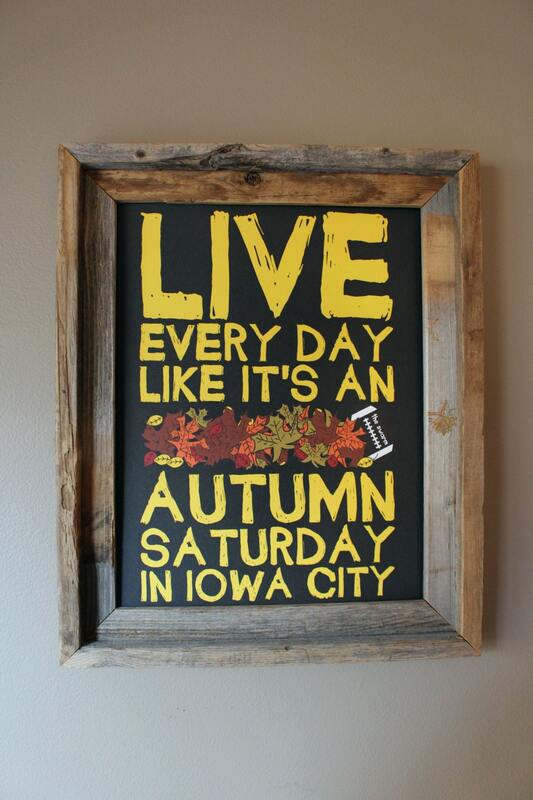 Perfect for the true hawkeye in you and a great way to show off that Iowa City pride!